The HBA Charitable Foundation will make its largest donation to date to local area fire departments as a part of the Home Builders For Fire Safety Campaign. In an effort to reach fire departments of all sizes, the HBA Charitable Foundation is donating these smoke alarms to Republic, Fair Grove, Willard, Ozark, Nixa, Logan-Rogersville, Ebenezer, Strafford, Springfield and Battlefield Fire Departments. This massive donation from the HBA Charitable Foundation was made possible through partnerships with the Home Builders Association of Greater Springfield, Meek’s – The Builder’s Choice, Krueger Geothermal Systems and Murney Associates, Realtors. All in all, approximately 950 dual ionized smoke alarms with batteries will be donated. 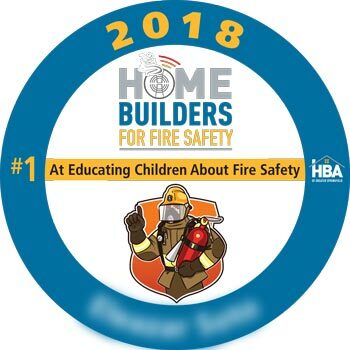 The HBA Charitable Foundation and its partners proactively support promoting the effectiveness of working smoke alarms in our community outreach program “Home Builders for Fire Safety Initiative” to save lives. This year, the smoke alarm donations are being made prior to Fire Prevention Week to help insure the week is a success for area fire departments. These 950 smoke alarms represent the potential to protect and save more than 2,400 friends and neighbors in area communities. 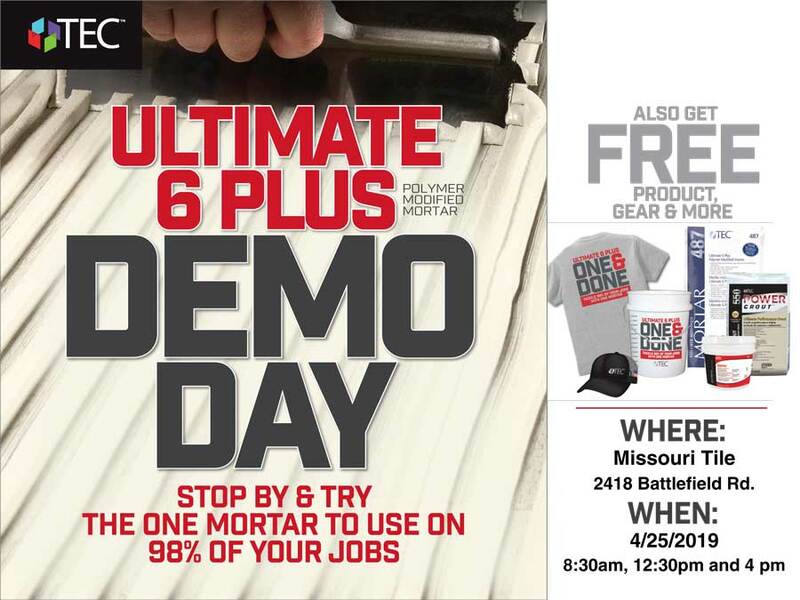 Representatives from Logan-Rogersville, Republic, Ozark, Nixa, Willard, Fair Grove, Ebenezer, Strafford and Battlefield will be presented with the smoke alarms in a ceremony on Wednesday, October 3rd at Ozark Fire Station #1 at 2 p.m., located at 604 N 3rd St, Ozark, Missouri. Likewise, maintenance and care for smoke alarms is more extensive than many people realize. Aside from ensuring the batteries remain active, homeowners should check the expiration date associated with their smoke alarm. It is also important to keep the alarms clean and free of dust build-up to ensure proper functionality. The donation of 950 smoke alarms is a 100% private-sector initiative (no tax dollars were utilized for this donation). 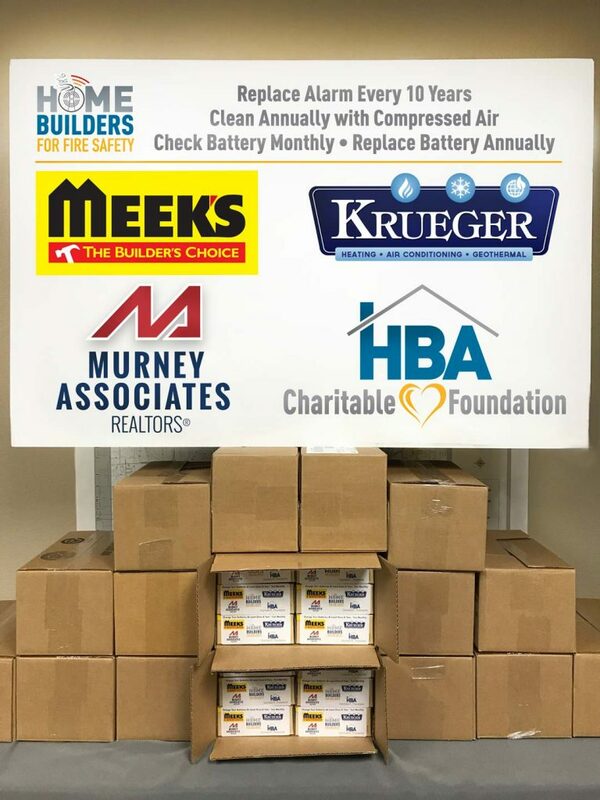 HBA members Meek’s – The Builder’s Choice, Krueger Geothermal Systems and Murney Associates, Realtors and the HBA partnered with the HBA Charitable Foundation to purchase these smoke alarms and batteries and are proud to work with the area fire departments in this effort for our communities.